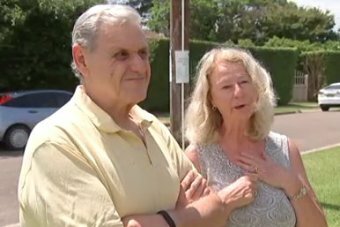 Residents of a quiet Sydney suburb are looking for answers from a major telco after it revealed plans to place a number of new telecommunication “small cell boxes” outside their homes without any approval. 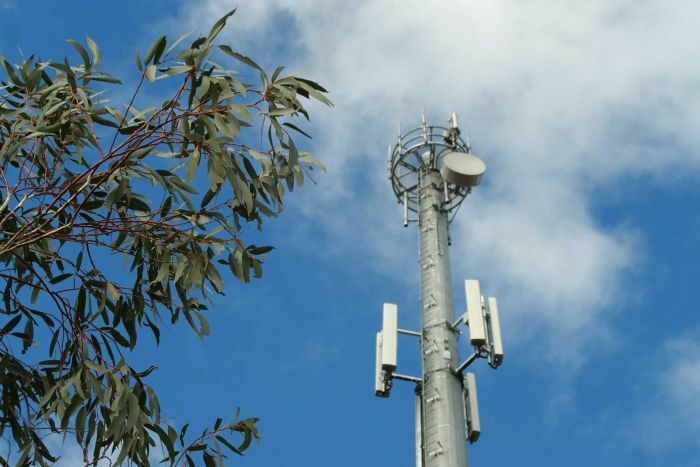 In a move that experts say will become more common as Australia prepares itself for the 5G rollout, TPG, in conjunction with China’s Huawei, has begun placing the transmitters — roughly the size of two shoe boxes — on power poles across the suburb of Ryde, in Sydney’s north-west. “We really don’t want this infrastructure right in front of our home here,” Mr Cappadonna said. “Under the telecommunications act it’s basically open-slather for these companies to install these small cell devices in the suburbs,” he said. “I was surprised. It is council-owned land, the property of residents in Ryde and we ultimately have no say. Monash University Occupational and Environmental Health Geza Benke said although the “perception of risk” differed from person to person, from his perspective, residents living near small cell boxes had nothing to worry about. 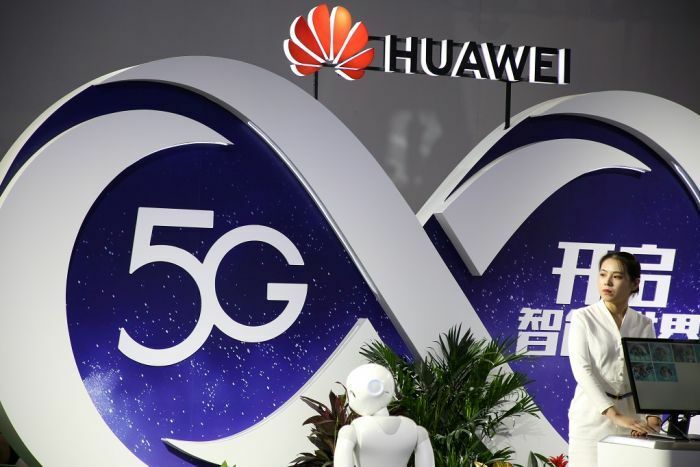 He said over the next two years the small cell boxes would become commonplace, as they are considered a critical component of “filling in the gaps” for the high-speed 5G network. “With regard to security, we have to understand it is not merely a technical issue, it is more than that,” Dr Seebeck said. “It is a social issue and a political issue. Posted on January 16, 2019, in ConspiracyOz Posts. Bookmark the permalink. 3 Comments. Telstra has rolled out 5G in selected cities and towns in Australia, e.g. Toowoomba, Qld. being one. Health warnings ignored by govt. and Telstra CEO.